Subjects in Process investigates the human subject in the first decade of the twenty-first century in relation to changing social circumstances and belongings. The concept of 'subjectivity' in the Western tradition has focused on the figure of the autonomous, self-conscious, and rooted individual. This book develops a conception of the subject that is nomadic and fluid rather than grounded and complete. Written from a perspective that takes account of globalisation - and the pressures that it places upon individuals and communities - this book draws upon Nietzsche and the post-modern thinkers that followed him. 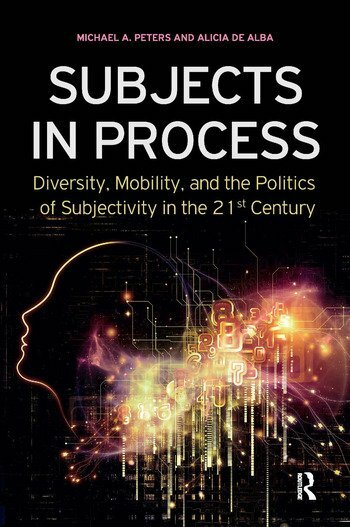 Arguing that a modern conception of the subject must be one based on cultural exchanges and transformations, this book is sure to provide new insights for anyone concerned with or interested in the identity of the individual now and in the future.